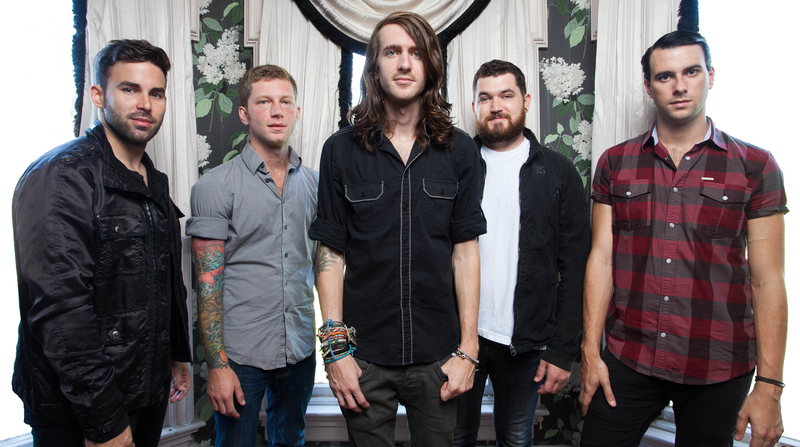 Mayday Parade have announced some new tour dates. Previous PostJohnny Depp’s Notorious B.I.G. 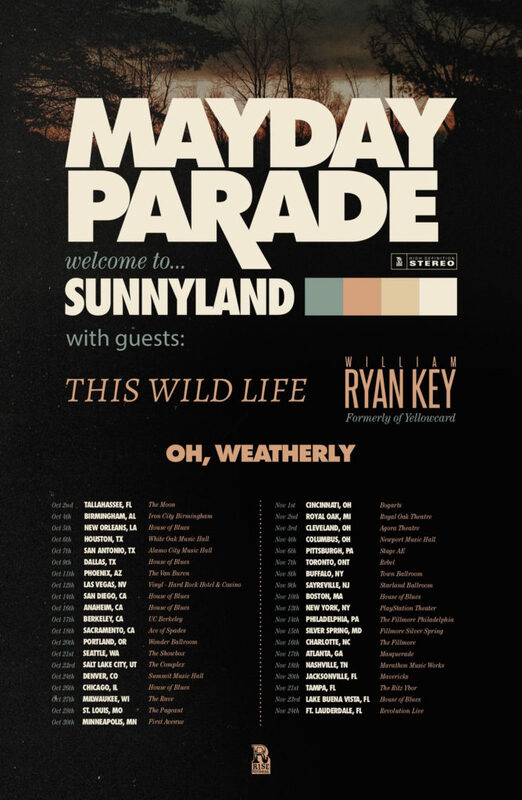 Movie Pulled From Theater ReleaseNext PostWarped Tour is over. Will the culture it created reckon with its demons?